Meet Lazer, a boy with an artificial intelligence pal called Shlomo. Together, they unravel the mystery surrounding the Ghost Dogs of Hewbred County! 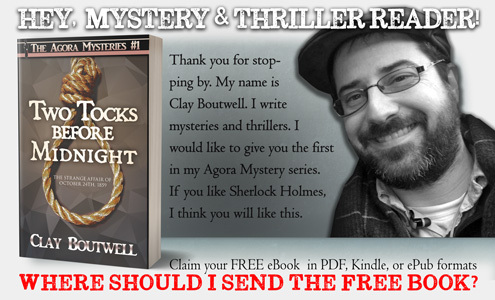 Written from a Christian / Messianic Jewish viewpoint and primarily for ages 9-14, this short mystery is a fun, family friendly adventure sure to please young readers (or even younger listeners)! Let’s hear from Lazer himself! Would you mind telling us a little about yourself? Well, I’ve pretty much single-handedly wiped out crime in Hewbred County. [BEEP] Okay, Eliezer, that’s going too far. May I remind you of Exodus 20:16—Thou shalt not bear false witness. Don’t lie! Shlomo, I’m trying to introduce myself here. If you don’t stop interrupting, I’ll turn you off. [BEEP] That’s fine, but a millisecond before you do, I will upload incriminating photos of you from the last Purim party. Shlomo… I, uh, I really enjoy your company. I wouldn’t think of shutting you off. And, folks, that was Lazer with… umm… some commentary by his artificially intelligent friend, Shlomo. 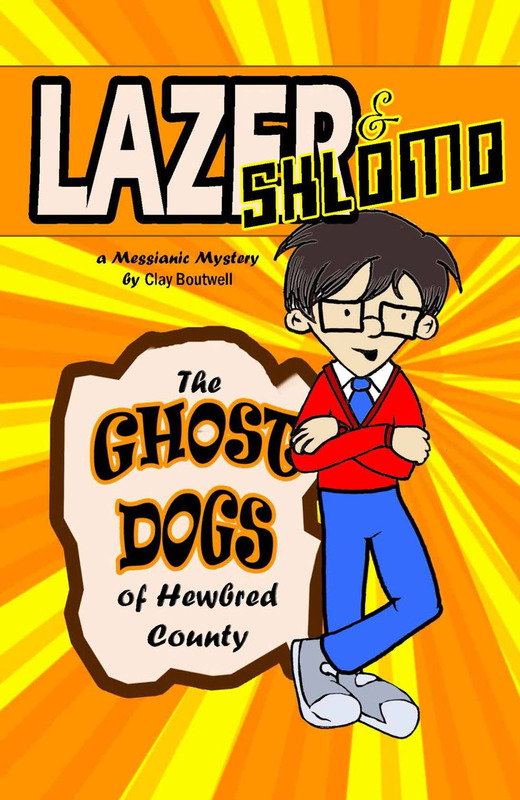 Check out his, er, their first book to learn more about Lazer and Shlomo and how they unraveled the mystery of the Ghost Dogs of Hewbred county!